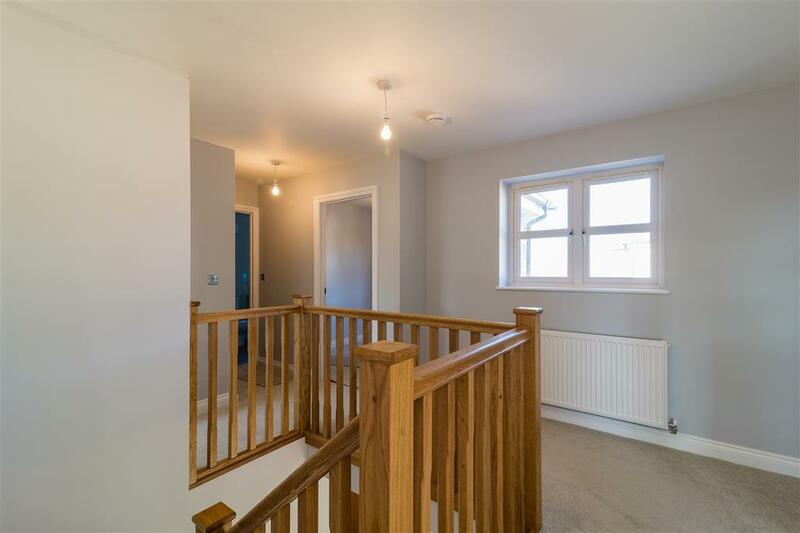 SRONE BUILT NEW HOMES - Plot Five - A beautiful five bedroom family home, situated on Spalding Road, Deeping St James within an exclusive development of just six, 4 & 5 bedroom stone-built new homes. 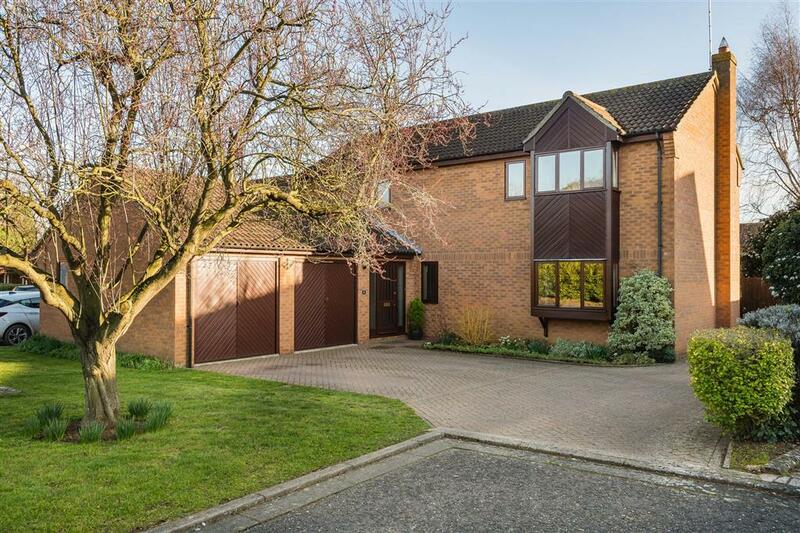 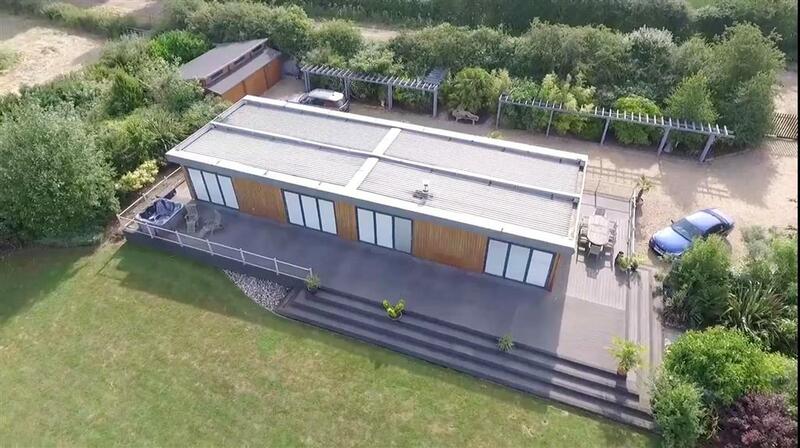 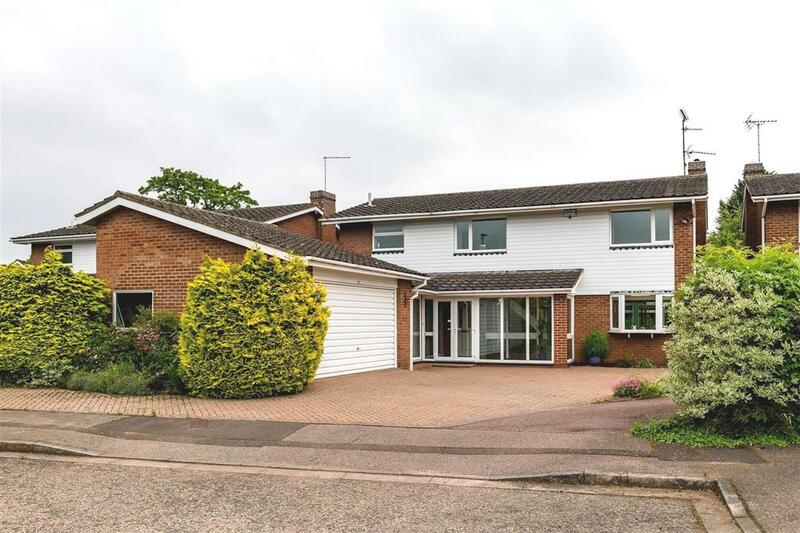 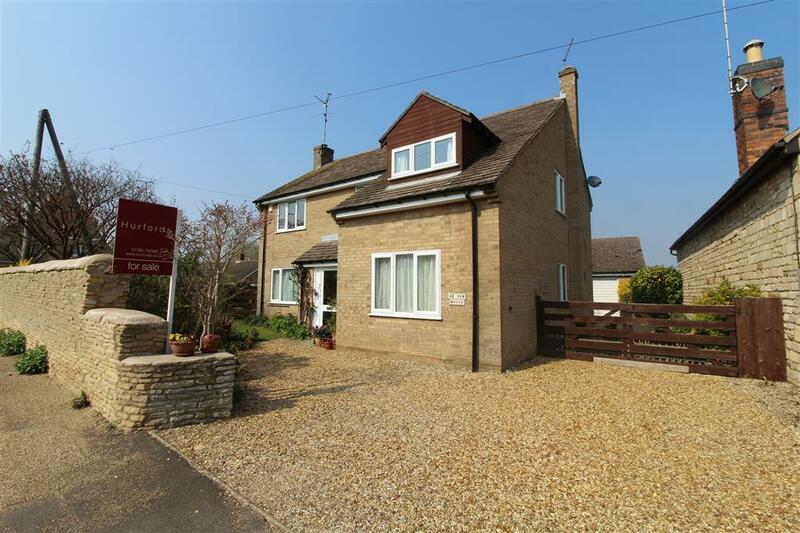 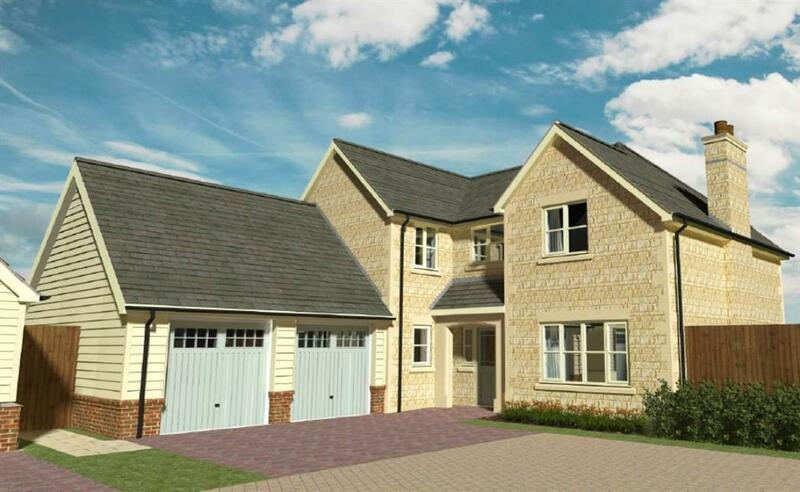 Located on the outskirts of the sought after village of Deeping St James. 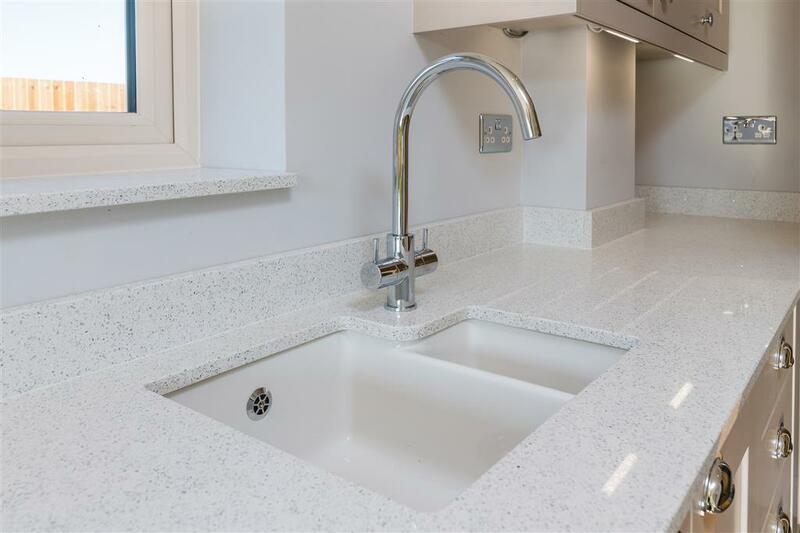 SRONE BUILT NEW HOMES - Plot Five - A beautiful five bedroom family home, situated on Spalding Road, Deeping St James within an exclusive development of just six, 4 & 5 bedroom stone-built new homes. 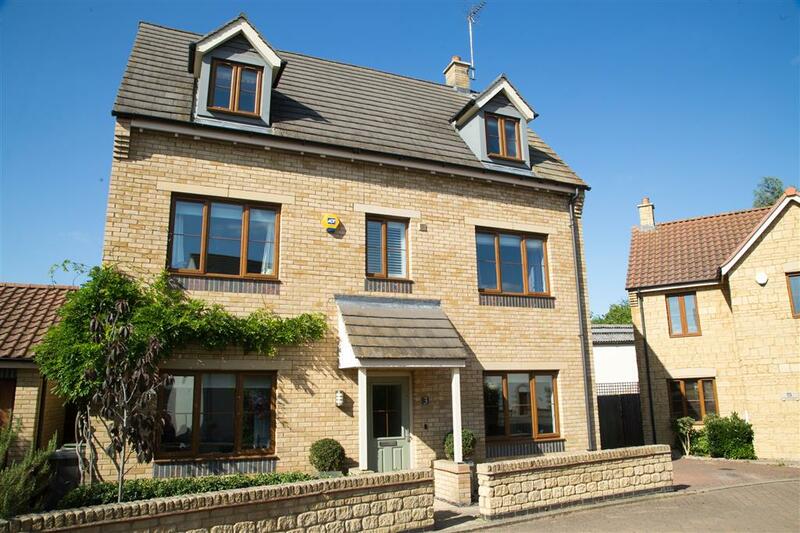 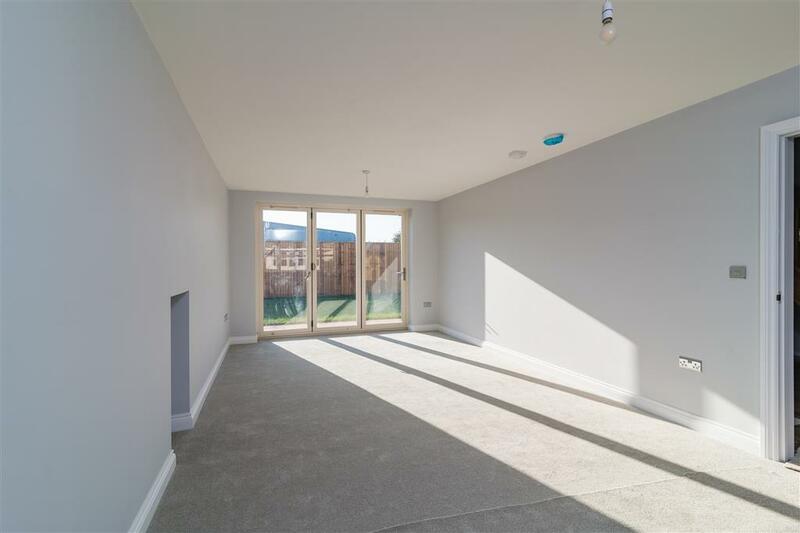 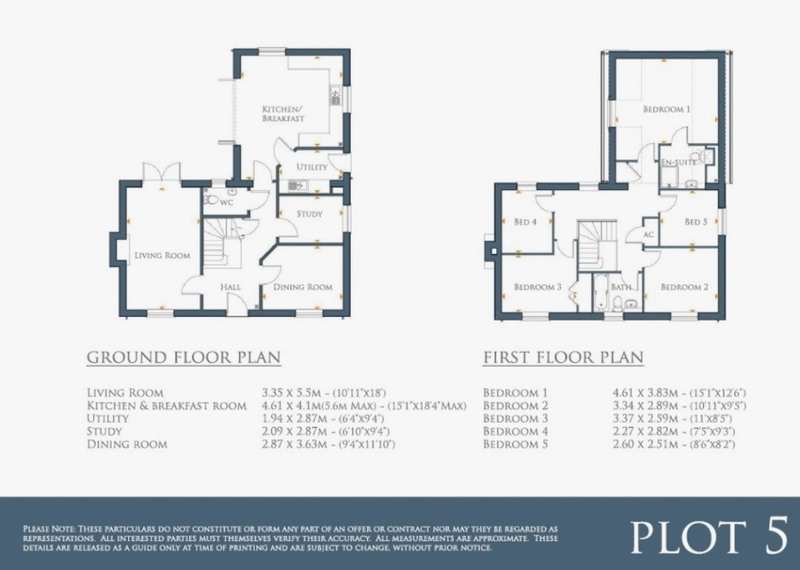 Located on the outskirts of the sought after village of Deeping St James, each home is finished to a high specification throughout, offering light and spacious accommodation.